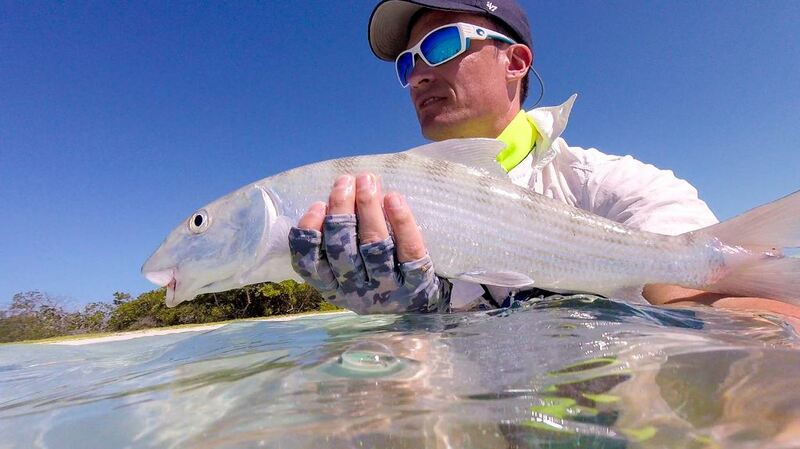 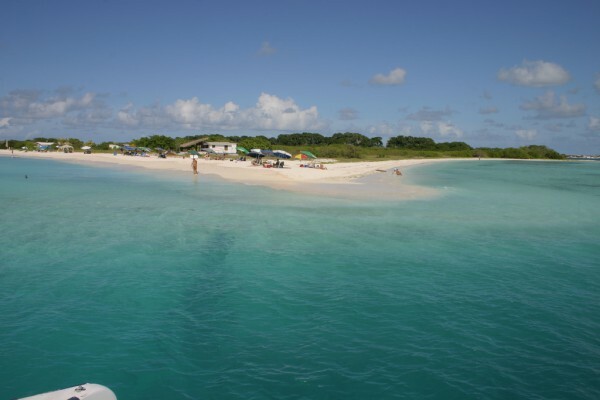 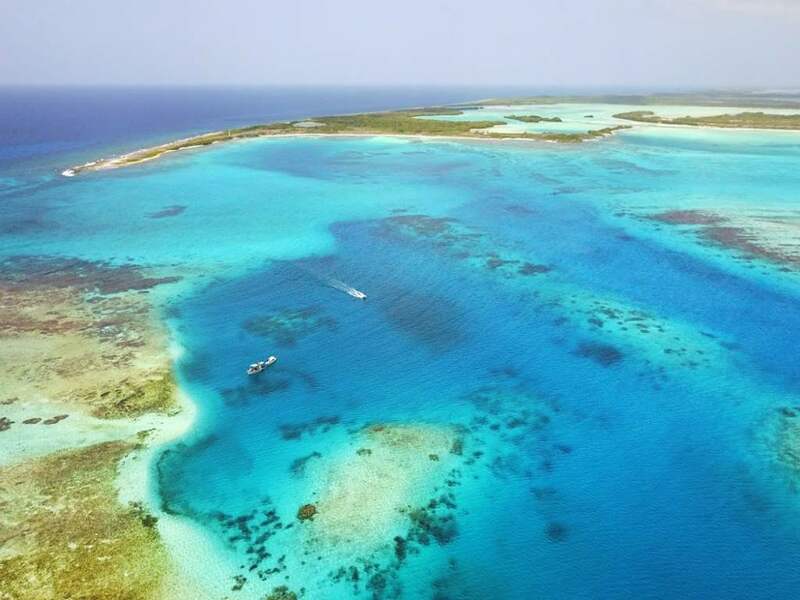 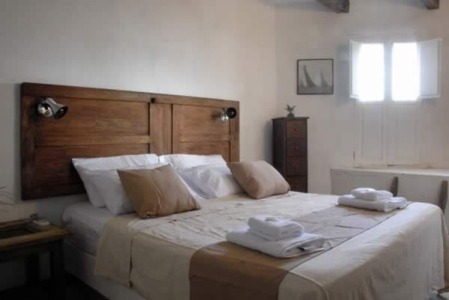 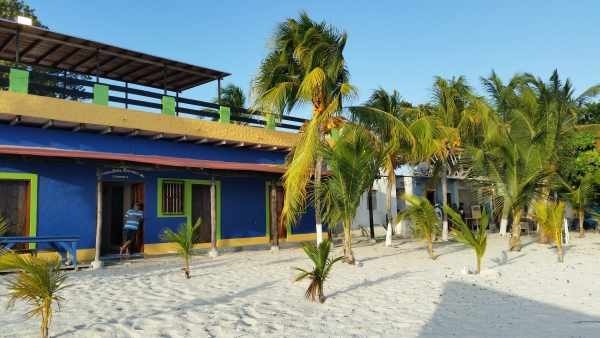 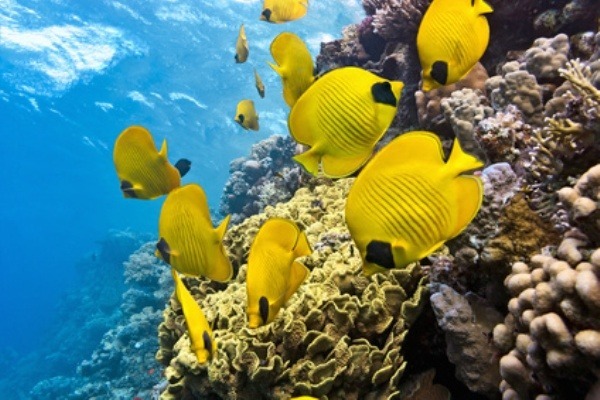 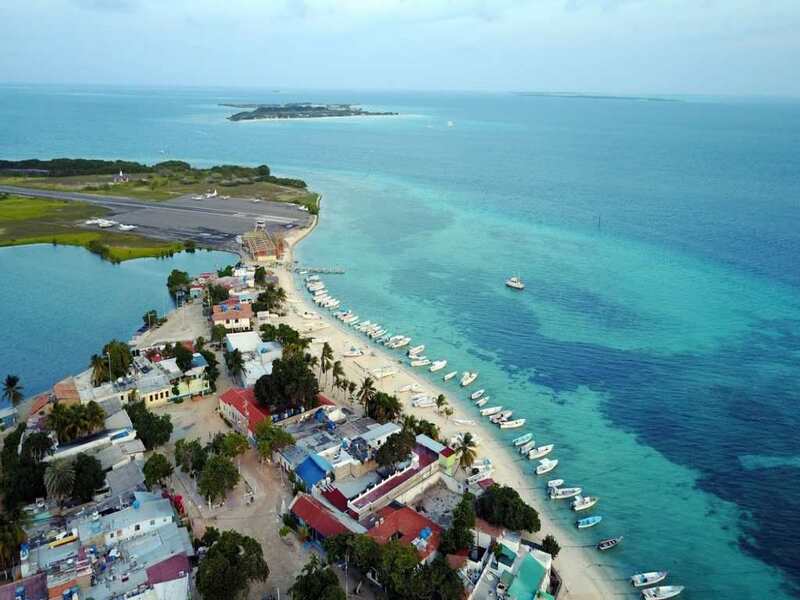 The Posada Cigala is one of the best opportunities for your stay in Los Roques. 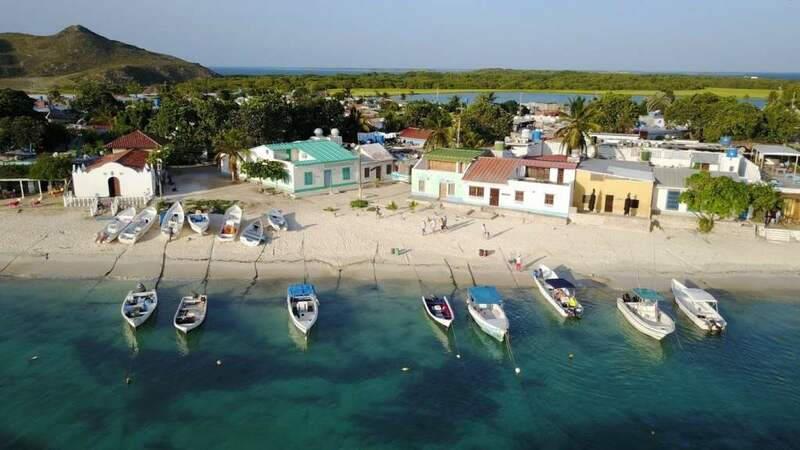 It is located close to the main street of El Gran Roque nearby on of the best beaches to be found within the Caribbean Sea. 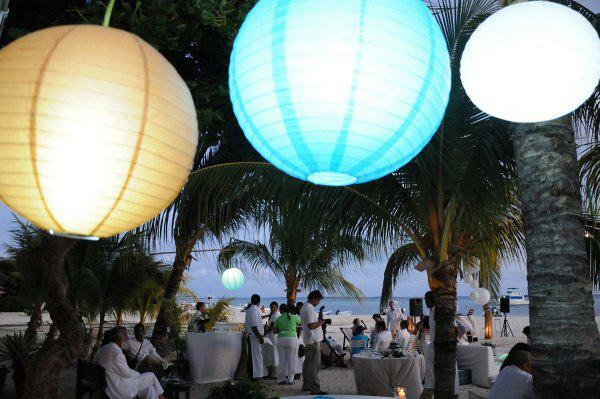 You will not only enjoy the peerless sunsets, but also the view over the colorful fisher boats and the fresh breeze. 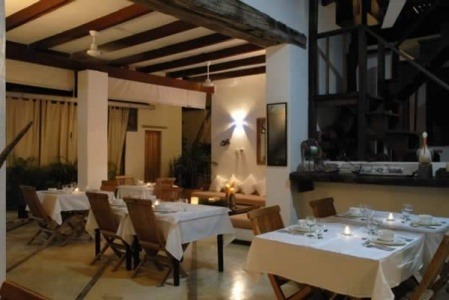 The food offered at the Posada La Cigala is an exquisite mix of tropical flavors served in classical and modern dishes. 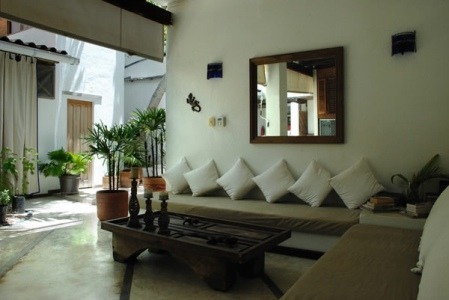 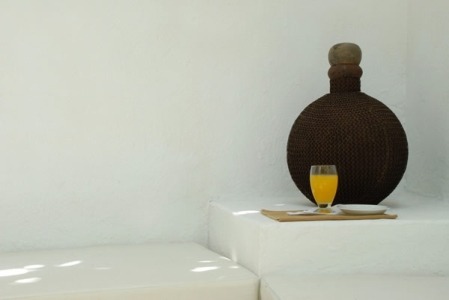 The atmosphere, which you’ll find in the Posada, La Cigala, is always friendly, comfortable, relaxed and unpretentious. 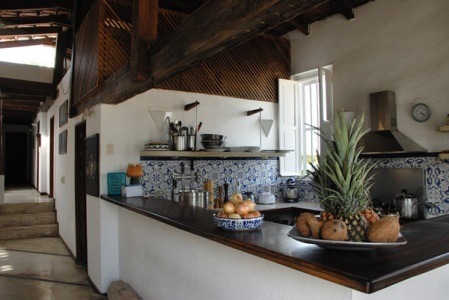 The owners, Enrique and Liana, speak English, Spanish, Italian and French. 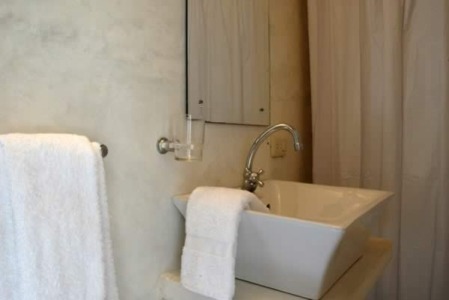 To make your stay at the Posada La Cigala as comfortable as possible, all rooms are equipped with a private bathroom, safe, hot water, air conditioning system, and hair dryer. 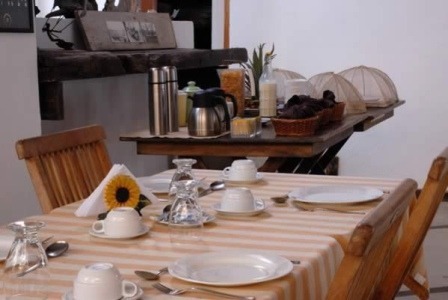 The Posada La Cigala has eight double/triple/quadruple rooms to offer. 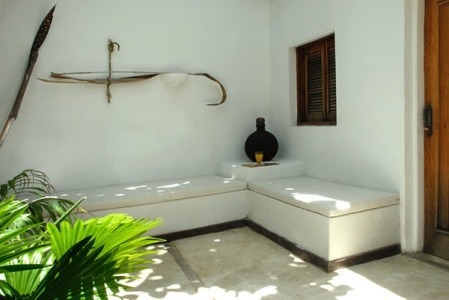 Sleep here during your kitesurf holidays.